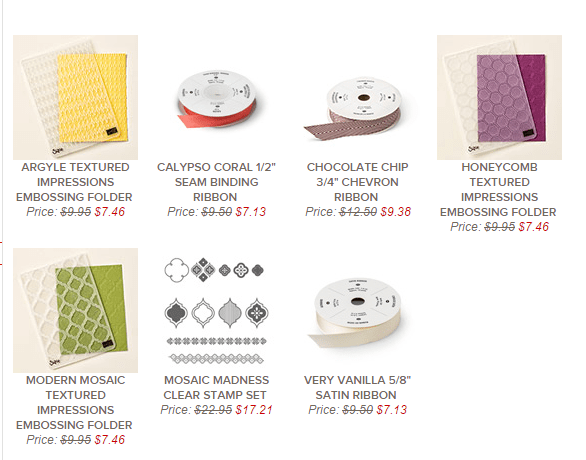 It’s time for new Weekly Deals, my stamping friends! As usual, these special prices run from yesterday (March 17th) to next Monday, March 23rd – so order them while you can, to take advantage of some great deals. Remember, you can always include these deals on your regular order, and they count towards your total order, to qualify for Sale-a-bration items. As you probably heard (if you read my blog regularly), the Blendabilities Markers have been discontinued, due to a manufacturing defect. Since this reduced the number of items to choose from for your Sale-a-bration products, Stampin’ Up! wants to make sure that you don’t run out of things to get for FREE! Effective May 31st, 2015, Stampin’ Up! will no longer be supporting My Digital Studio. This means that all support, printing service, downloads and web sites ((including Pinterest, Facebook and mydigitalstudio.net) will not be available after May 31st. This is purely a business decision, and has nothing to do with the quality of MDS. It is strongly recommended that you back up ALL of your MDS files and downloads prior to this date. To do this, you sign into your account, and download everything onto a file on your computer, or to the cloud, or external file. You will still be able to use all the downloads you already have; but you will have to use an alternate print source, instead of having your printing done through Stampin’ Up! There will be no further release of downloads, so now is a good time to check out the MDS files available, and purchase all those that you’ve been thinking you may want to get, before May 31st. “I would be happy to assist you with your questions. And here are our current plans to help My Digital Studio customers migrate to My Memories Suite. Keep in mind that these plans may change from now to when the MDS site goes offline. 1. We unfortunately are not going to be providing continued support for the MDS software after support is discontinued on May 31st. 2. We are offering any MDS user a free version 5 of My Memories Suite (with free account setup). 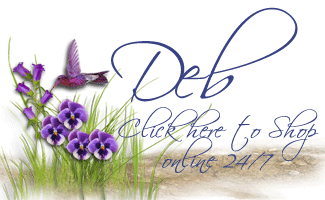 Please create an account on our site, once you have an account created let me know, and we will add the download link to your account Free of charge. 3. Installed MDS content can be migrated into My Memories Suite. (steps below in attached pdf) Be sure to download any purchased MDS content to your computer prior to site closing. 6. MMS does not offer direct professionally printed board books, journals, and cards. Be sure to finish any of these project types in MDS prior to closing of print services. 8. You may used this discount promo code for half off latest version 6 software. use promo: upgradeMDS at checkout. So – this is an alternative that you may wish to pursue, if you’re interested in continuing with your MDS files, and future professional printing. Again – I have no personal knowledge or experience with the company, My Memories – so I am not endorsing it in any way. I’m simply sharing this information, as an alternate avenue to SU! for MDS. 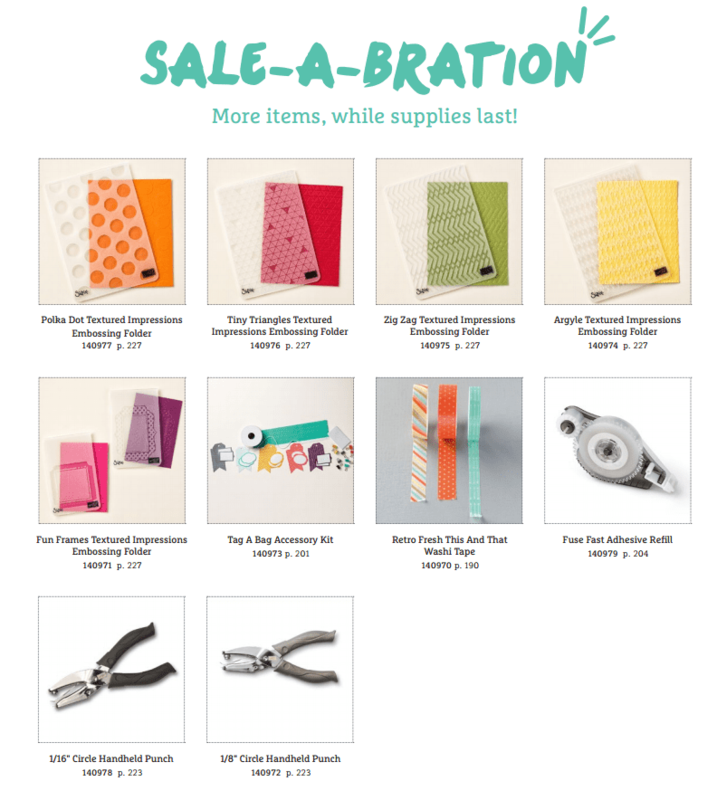 Finally – a reminder that Sale-a-bration is quickly coming to an end! 🙁 You only have 13 more shopping days before it ends, so make sure you get your orders in soon – all free Sale-a-bration products are only while supplies last – get the ones you want! I hope you’ll come back tomorrow to check out our newest Wacky Watercooler Blog Hop – it’s going to be a ‘crazy’ one!! Next Next post: March Madness with the Wacky Watercooler Blog Hop!